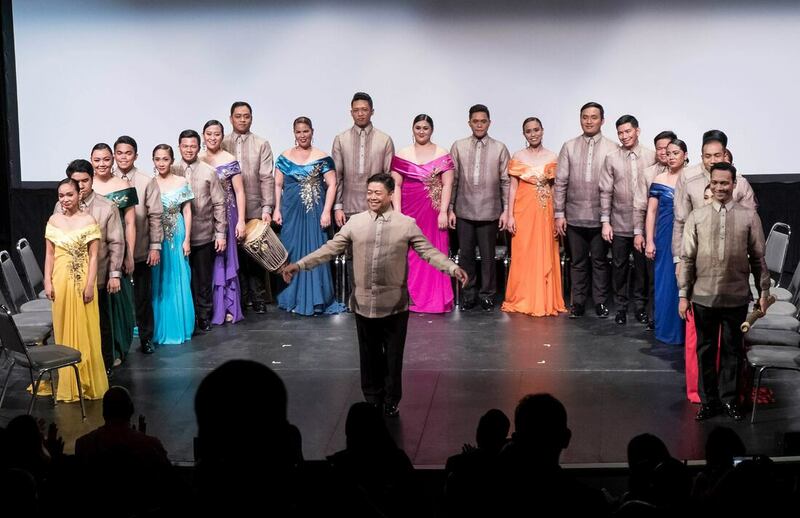 ​Inspired by the choral excellence of the Philippine Madrigal Singers, Philippine Patrons of the Arts USA was founded in 1989. For 30 years, we have brought audiences to witness the best of Filipino music in the US by presenting at prestigious venues such as the Ford Theatres in Hollywood, the Valley Performing Arts Center in Northridge, and the Aratani Theatre at the Japanese Cultural Center in Downtown Los Angeles. 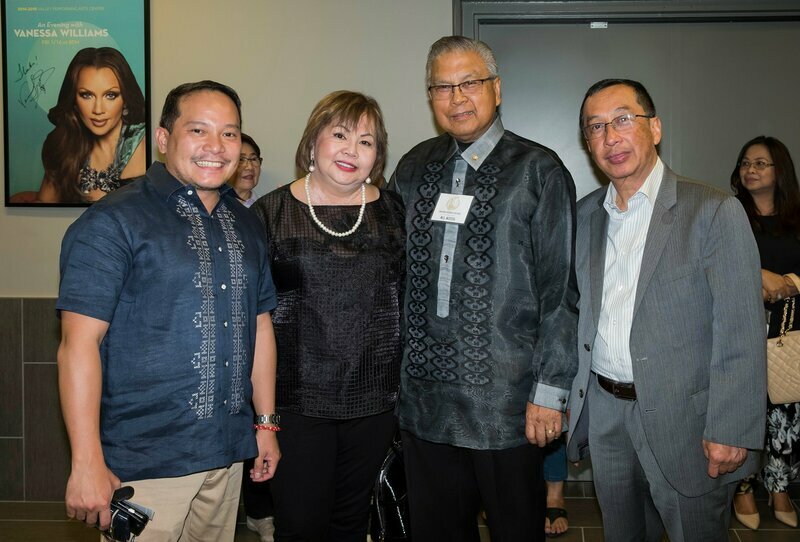 PPA’s vision is a robust presence of Filipino Arts and Artists in performing arts venues across the USA, so that Americans and FilipinoAmericans have access to the culture and arts of the Philippines, to learn from it or maintain connection with it. Nonprofit PPA is a hybrid of a performing arts organization, a producing organization and an artist manager. 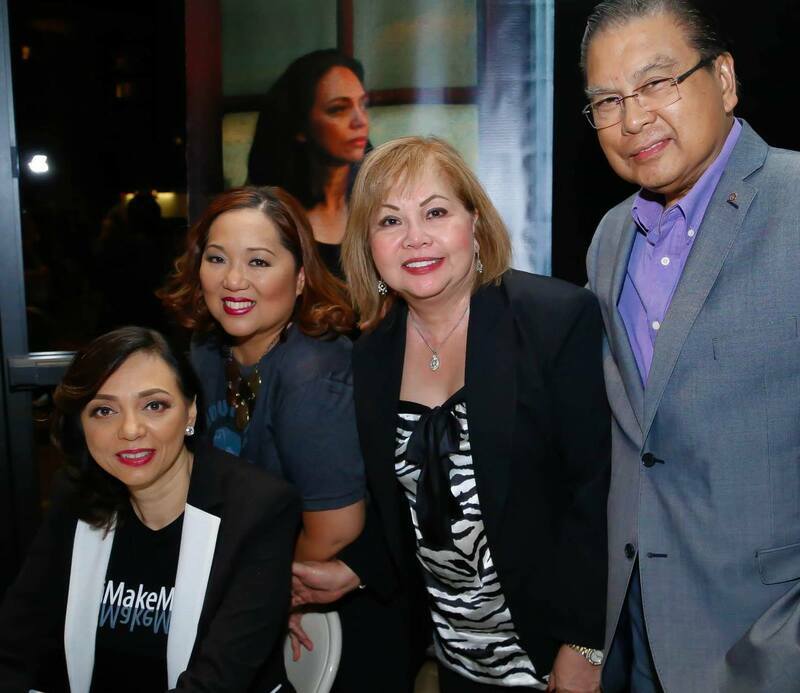 It is committed to developing programming, assisting artists, connecting with performing arts venues, and connecting and engaging audiences in Filipino American centric locations. 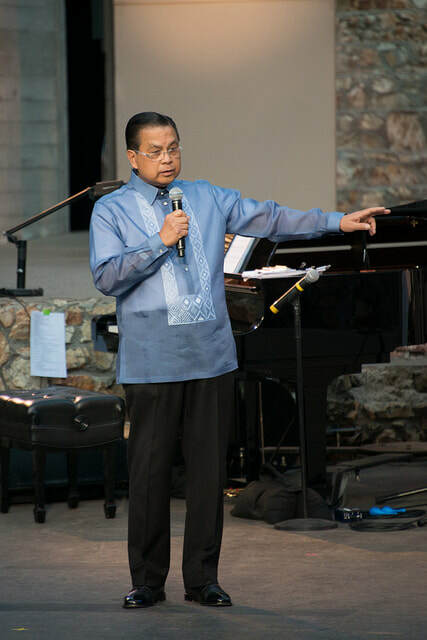 PPA has often presented and produced concerts of the Harana Men's Chorus, a member of the Los Angeles County Arts Commission's Artist Directory. 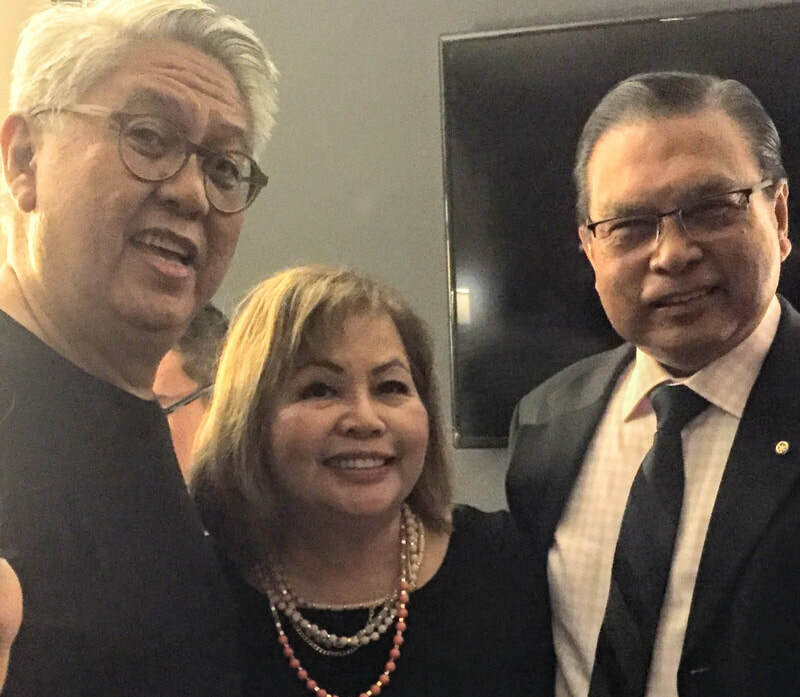 The Ryan Cayabyab Singers 2019 Tour is coming up!